Dietary supplements, such as glucosamine and chondroitin sulfate may help relieve pain. This is a bone preserving procedure that limits the amount of bone removed from the shoulder. This procedure is unique in that the implant design allows patients to resume full activities without restriction after the prescribed rehab protocol. Many but not all patients resume weight lifting and athletic activity without limitation. In a reverse total shoulder replacement, the socket and metal ball are opposite a conventional total shoulder arthroplasty. The metal ball is fixed to the glenoid and the socket is fixed to the upper end of the humerus. A reverse total shoulder replacement works for people with irreparable rotator cuff pathology and arthritis. This technology allows patients without a rotator cuff to regain use of the shoulder. 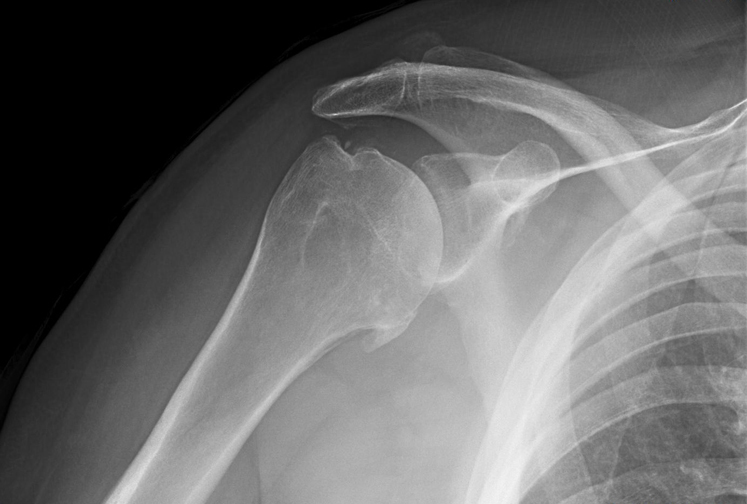 Surgical treatment of arthritis of the shoulder is generally very effective in reducing pain and restoring motion. Recovery time and rehabilitation plans depend upon the type of surgery performed. Most patients spend 6 weeks in a sling after surgery and progress through a specific rehab protocol.